Karen has called Marion County home since 1989. Born in New Jersey and raised in Pennsylvania, she was drawn here by her love of horses and found it the perfect place to raise her children. Once the children were grown and on their own, Karen filled her time by serving on the Board of the National Alliance for Mental Illness. She has also been involved with the Mental Wellness Coalition of Marion County and the Florida Local Advocacy Committee. Karen is a Real Estate agent, a job that blends well with her background in banking and title insurance. She still has her love of horses and enjoys trail riding and helping staff keep the MTRA horses exercised and healthy. Karen came to MTRA as a volunteer and felt it is the best of both worlds. It provides her the opportunity to be around horses, and also the benefit of watching Equine Therapy at work. One of her greatest moments was witnessing an autistic child who would only speak while mounted on her horse. Now, as a member of the Board of Directors, Karen is excited to be more involved in the future of MTRA. We were very fortunate that Karen was able to step in from April through August of 2014 to serve as our Interim Executive Director while we searched for our next ED, and she did a wonderful job of organizing and problem solving and now has an inside look at our operations, which is a valuable asset to the board. Karen joined our board in September 2013 and was elected President in August 2015. Originally from upstate New York, Tina and her high school sweetheart, husband Eric and two daughters, moved to the Ocala area in July 2005. This busy family has owned horses for pleasure and enjoyed volunteering at MTRA for several years, and have logged hundreds of hours as a family. In May of 2009, Tina purchased the struggling Sneak-e-Snacks All Natural Horse Treats business and with husband Eric’s help, began to grow and promote their young company with their usual enthusiasm. Sneak-e-Snacks is now a thriving Ocala business that is a favorite among the equine industry here and is a frequent sponsor of MTRA events. She is also the host of “Horse Sense” on NBC Sportstalk Radio, sponsored by the Ocala Chamber of Commerce. When not baking treats or helping their active daughters achieve scholastic goals in high school and college, Tina and Eric enjoy boating, beach days and quiet days at home with their many animals. Tina says “I look forward to becoming more involved with MTRA… I believe it takes a village and together we can make this program successful!” Her entrepreneurship has brought a great deal of insight to the board and we are very lucky to have her. Tina joined our board in September 2014. Melanie is an Ocala native with strong family ties in Louisiana where she visits often. Melanie is the proud mother to one son, D.J. Her interest in MTRA was stimulated when searching for a summer camp for her son to attend and she discovered the great opportunities that were offered at MTRA’s Camp Caballo. While DJ is not a special needs child, he gained great pride in being at the camp, which is opened to challenged kids as well as those more fortunate. He met new friends with all levels of abilities, as well as assisted in the everyday chores and upkeep of the animals. What a great atmosphere to allow your child to experience! 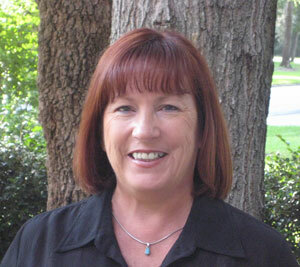 Melanie has been a Licensed Florida Real Estate Broker since 1988. Currently, Melanie is working with a prospering local hydraulics company here in Ocala, which is proving to be a good match with her family background in heavy equipment. She is proud to have helped open and manage several companies utilizing her broad knowledge in business with a heavy accent on accounting. When not working or volunteering, Melanie enjoys traveling, camping, fishing, beach outings and other outdoor activities offered here in our beautiful Marion County area. Melanie joined our board in October 2015. Born and raised in the Washington, DC area, Gail spent 30 years with the United States Postal Service, beginning in postal headquarters and moving to numerous managerial and executive positions in Austin, TX, New Orleans, LA and Richmond, VA before returning to DC. There, she served in several officer positions, including Vice President of Human Resources and Senior Vice President of Sales. A lifelong horse lover and rider, she competed in junior and adult hunters throughout her life. She studied at the University of Maryland, the Duke Fuqua School of Business, and the Darden School at UVA. 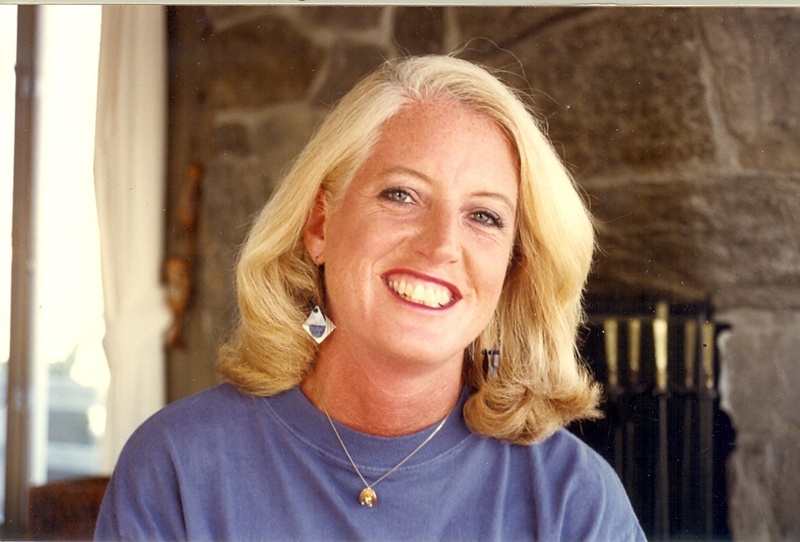 Gail co-founded the High Performance Equestrian Foundation in Middleburg, VA, establishing a 501(c)3 to support talented, underfunded aspiring equestrians. She served on the Board of SmartMail in Atlanta, GA, and as a marketing and sales consultant, she has worked with several transportation and logistics companies. She ran a boarding and training business at her farm in Virginia, and was “show mom” during her daughter’s junior career in hunters and jumpers. It was seven years of visiting Ocala for HITS each winter that led her and husband Bob to sell the farm in Virginia and relocate in 2011. Gail has been a volunteer with MTRA since 2014, and joined our board in March 2017. 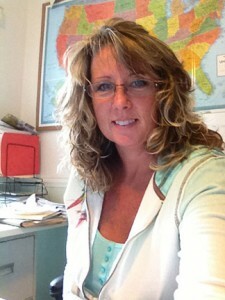 Tami joined the MTRA team as a board member in the fall of 2011, and has been an active participant since. Born in Dearborn, Michigan and a graduate of William Woods University with degrees in Business Administration and Equestrian Science, she moved to the Ocala area in 2010 after 30 years in the St. Louis, Missouri area. 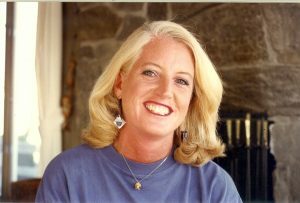 She is the owner of Masterworks Creative, a boutique advertising agency specializing in the equine industry with clients from coast to coast, as well as the owner and developer of MorganShowcase.com, the internet’s leading Morgan Horse sales venue. She is also a professional equine photographer and can frequently be found shooting at horse events around Ocala and at farm shoots on location for clients from Florida to New England and points west. She is also a USEF “R” Morgan judge, having officiated in the US, England, Sweden and Canada for over 20 years. 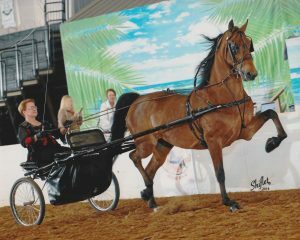 She has enjoyed breeding, training and showing her own Morgans for over 40 years and is a member of the American Morgan Horse Association, the Florida Morgan Horse Association, and the United States Equestrian Federation. Tami joined our board in November 2011, and served as our President from August 2012 until August 2015. If you have the time and the desire to become part of the team that insures that MTRA will continue to provide wonderful opportunities to challenged individuals through therapeutic horseback riding, the MTRA Board of Directors may be just the reward for you. Please contact Karen Cunningham or Pam Morrison to discuss opportunities as a Board Member.